Our Albany Senior Living Guide offers a wealth of information about senior living in the Albany area and New York's Capital Region. Use this guide to learn more about different lifestyles and living options for senior citizens, senior products and services, active senior living, and more. 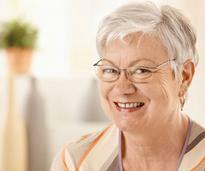 Need help choosing the best nursing home for a loved one? Get details about what options are available and which questions to ask. 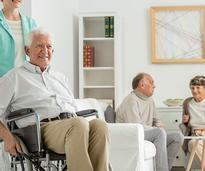 Moving into an assisted living facility can be a difficult decision. Make it easier by reading these tips about selecting the right community. 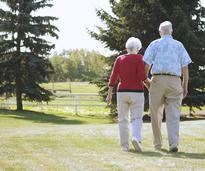 Are you thinking about downsizing from your house? 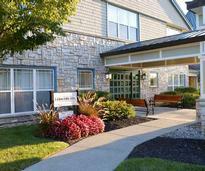 Consider moving into an independent living community in the Capital Region. Whether you are searching for senior living for a loved one or are exploring senior living options for yourself, we've broken down the different kinds available. A healthy lifestyle after retirement is a great way to stay active and can help increase longevity. 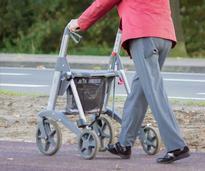 Learn more about active living for seniors in Albany, NY. 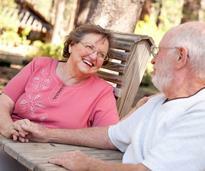 Transitioning your parents into assisted living or senior care can be a challenging and intimidating process. Find helpful tips and suggestions to make the transition a little smoother. 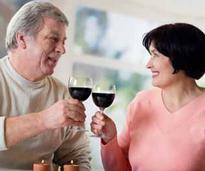 There are a variety of products for seniors to choose from that can make home life easier. 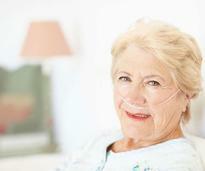 Learn more about assistive technology devices (ATDs), senior living aids, and more. For senior citizens who would like to live independently at home, there are multiple home care and healthcare services that can help. Healthcare is incredibly important for seniors, but it's often hard to understand your options. 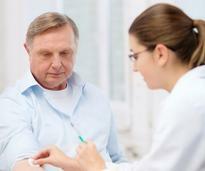 Here's some useful, straightforward information about healthcare options for seniors. When a senior suffers from dementia, Alzheimer's disease, or another memory impairment, a memory care community is an ideal solution. There's always something to do in the Capital Region! 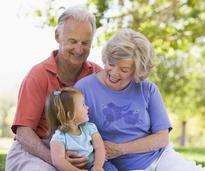 Find activities in the Albany area that are perfect for all generations of your family.